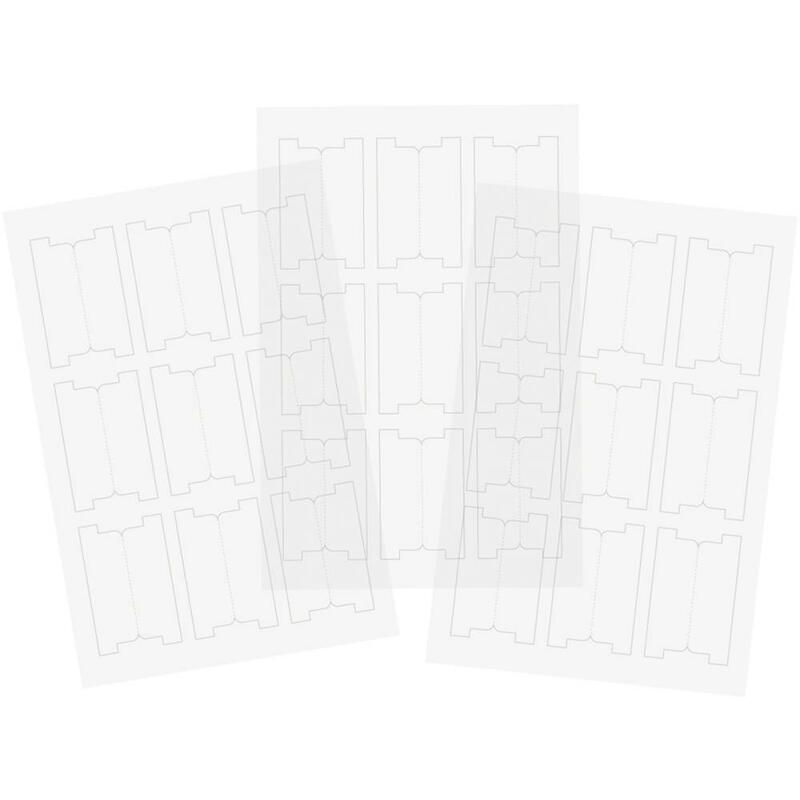 This package contains three (3) - - 4"x6" Clear Tab Sticker Sheets. Use them to Label you DIY Dashboards. Product by Simple Stories.